Lean Manufacturing concepts are based on the premise of improved efficiency, reduced waste, and measurement methods to improve value for customers. Often, this management methodology results in simpler and more ergonomically correct tools and equipment. 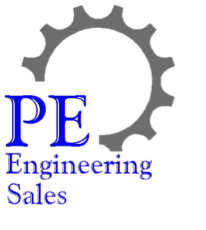 PE Engineering Sales can provide expertise in improved processes, yielding more consistent results. We work with your team to understand your business, customer, and production needs to help select the most cost effective equipment and systems to achieve the desired result. Engineered solutions to achieve Lean results can be as simple as using one device for multiple tasks, or providing an automated system to increase throughput, product quality, and productivity. Click here for more information or to contact us for a site visit to review your operation and share ideas.